Hey Y'all! We know, we know - you've seen this Christmas Plaid Blanket Scarf on Instagram for MONTHS (unless you've been hiding under a rock)! 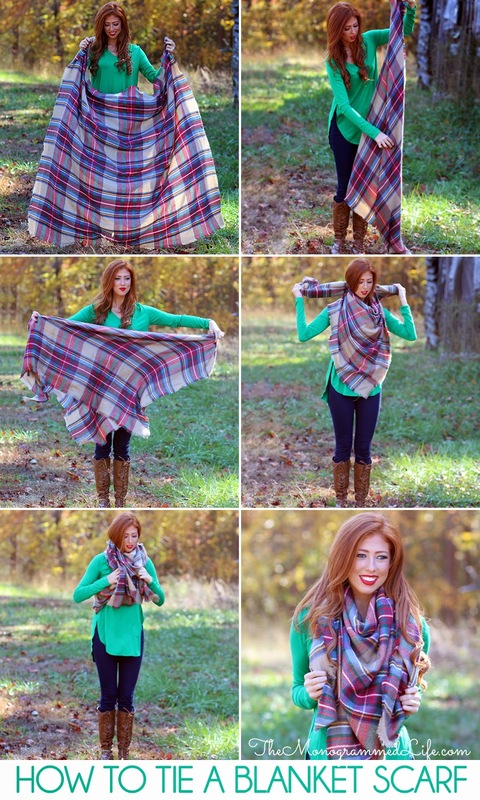 And we get it, the first time we saw these blanket scarves, we were like "OMG! That thing is HUGE!" But after mastering how to tie it - we are IN LOVE! These scarves are seriously the warmest and most adorable scarf ever! They look great and would be great to wear for the entire holiday season!